2017-2018. Subtidal ecological program, Galapagos Marine Reserve. Project coordinator. – Patricia Martí Puig, Ph.D.
2017-2018. Subtidal ecological program, Galapagos Marine Reserve. Project coordinator. As a senior Marine Ecologist for the Charles Darwin foundation I coordinated the subtidal monitoring for the Galapagos Marine Reserve for the management of the new zonification of the Galapagos Marine Reserve. 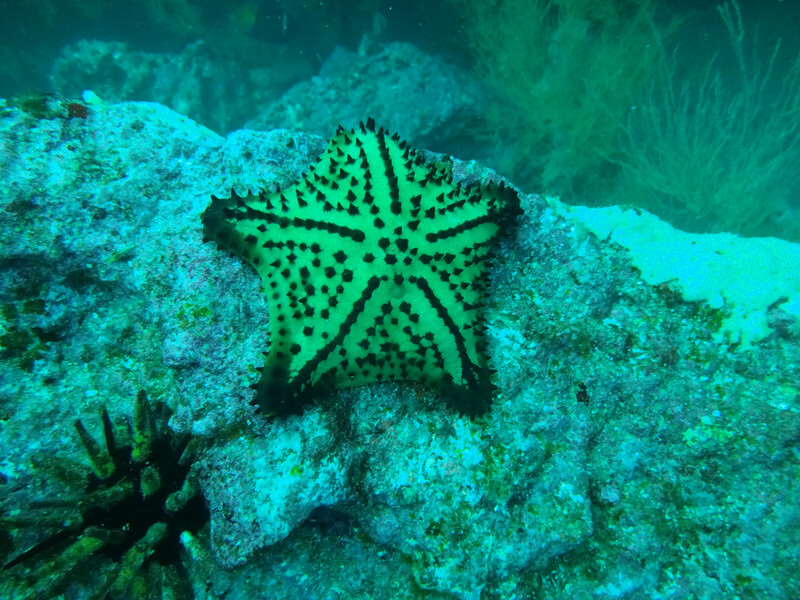 This program is essential to monitor temporal and spatial patterns in the marine communities in the Galapagos Marine Reserve. 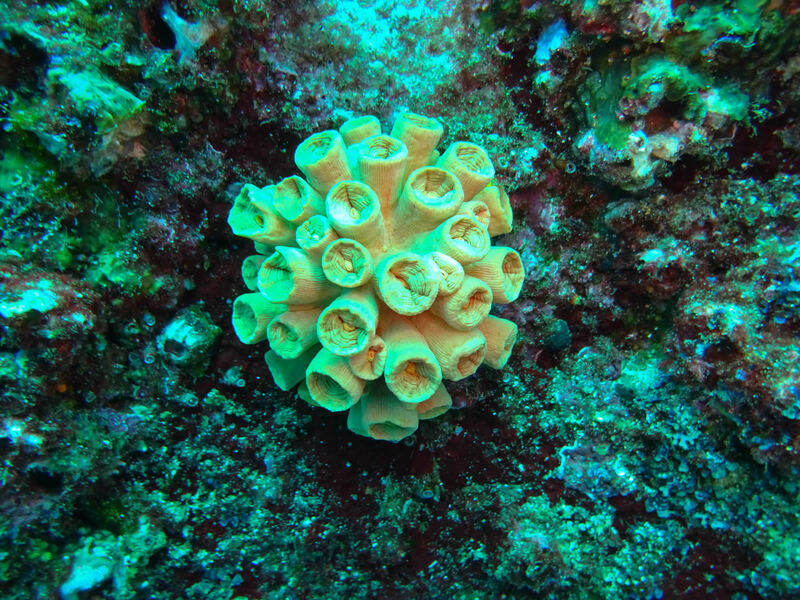 Monitored sites in the Galapagos Marine Reserve: fishes, macroinvertebrates, corals. Climate change science and its management at the CMAR region. 26-29 July 2017. Workshop. 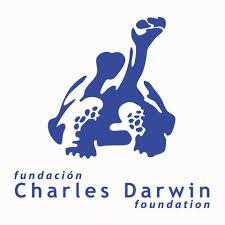 Charles Darwin Foundation and Galapagos National Park. José Marin Jarrin, Patricia Marti-Puig, Johana Carrion, Walter Bustos, Arturo Izurieta. Climate change Impacts in the Eastern Tropical Pacific, with particular emphasis on the Galapagos Marine Reserve (knowledge cafe). IMPAC4 4-12 September 2017. La Serena-Coquimbo, Chile.